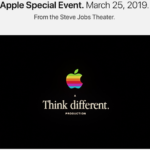 While announcing Apple TV+, an original video subscription service that will launch this fall in Canada and in over 100 countries through an all-new Apple TV app, Apple has today also renamed the 2015 fourth-generation Apple TV to ‘Apple TV HD’. It must be kept in mind that Apple TV HD is merely a rebrand and is exactly the same product as before. 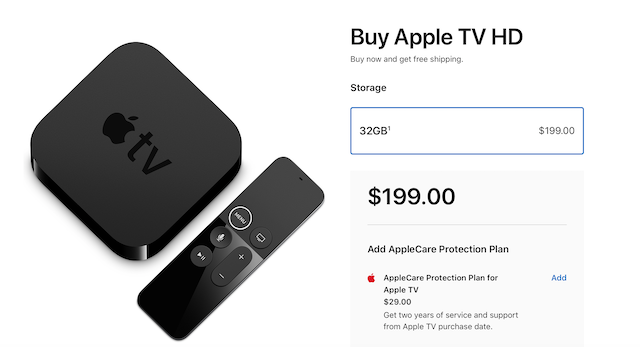 In fact, Apple is continuing to sell both the Apple TV HD and the Apple TV 4K at the same prices of $199 and $229 in Canada respectively. Although Apple did not introduce any new Apple TV hardware today, it did announce that Amazon Fire TV and Roku devices would be adding the Apple TV app in the future. It is also quite likely that hardware updates to the Apple TV product line may arrive by the time the Apple TV+ service launches later this year.